Melbourne Creative works closely with Sanctuary Studio in all aspects of design, from graphic design for print & digital, through to product packaging design and digital marketing. 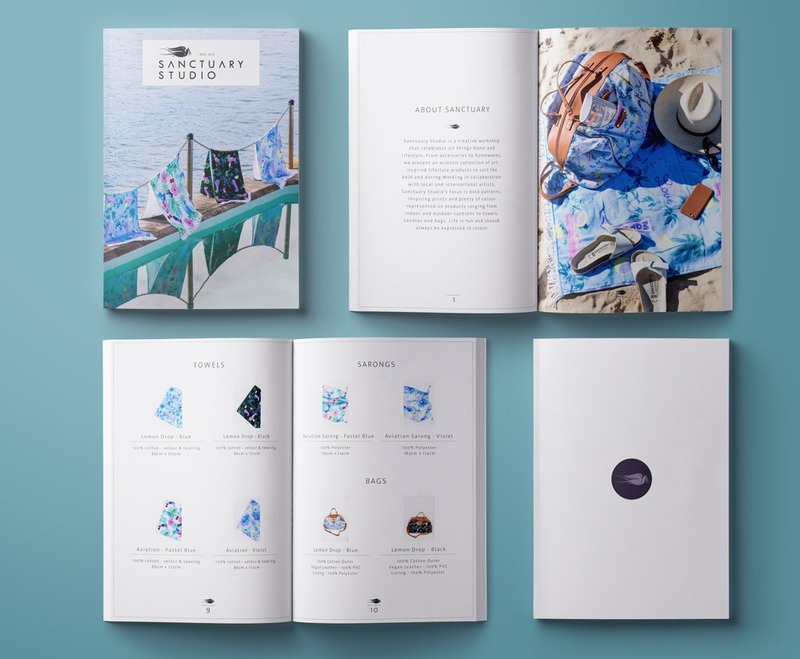 The above sample is Sanctuary’s ‘Crystal Gardens’ range product catalogue designed by Melbourne Creative. The product and lifestyle photos featured in the catalogue are by Maree Homer, one of Australia’s most sought after photographers. Visit her website for more information.